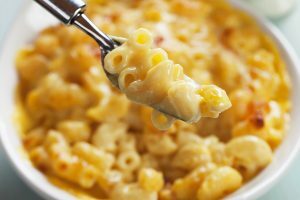 Creamy Mac and, superfood, Cottage Cheese. The whole family will love this healthy twist on an irresistible old favourite. Easy to make (and eat).